So...you don’t control the tools, administrate the devices, or have any privileged access to systems or networks. No one in operations will return timely reports, configurations, diagrams, or information. Somehow you’re still responsible for assessing, maintaining, and reporting compliance with government or industry regulations. Just because you can't get the data you want doesn't mean you don't have the data you need. We're going to talk about a practical, real-world approach, along with some anecdotes and true stories, to using big data tools like Splunk to harvest and scrutinize data sources to find compliance information you didn't know was there. Too many talks to list them all like usual, so checkout the playlist below. This was the most simultaneous tracks of video I've ever taken on and it wouldn't have been possible without help from James Bower @jamesbower! In summary, there are 20 posted talks, 2 which weren't recorded/posted, and 1 which was missed due to... IT team implemented a "network hardening" script cause "hackers were coming!" FUNNY STORY About 20 minutes before opening remarks, the Augusta University IT team implemented a "network hardening" script cause "hackers were coming!" It worked! It also knocked out the building's phone system, Crestron automation system (which controls their audio/video systems), and pretty much everything else connected to a switch in that building (PoE & all)! This delayed our setup a good 40min (time spent proving we weren't the cause...) and prevented us getting Track4 setup in time for the 1st speaker. COMMENTS Amazing how much this conference has grown in such a short period of time and how many 1st time attendees this year! The Security Onion user community has certainly grown and I'm sure will continue to do with its coming updates including ELK. One of my biggest takeaways from this year is a quote from Matt Domko @HashtagCyber from his presentation: "The only way I can fix more than one network at a time is to...share information!" -Matt Domko @HashtagCyber I was such a simple truth so often overlooked and said much more concisely than I've tried in past presentations/panels on how our industry is often explicitly denied from sharing information (presentation "Failing, Scaling, Abdicating" ISSA Chattanooga, 2016). Until next year, enjoy the videos & if you're not using Security Onion, go check it out! 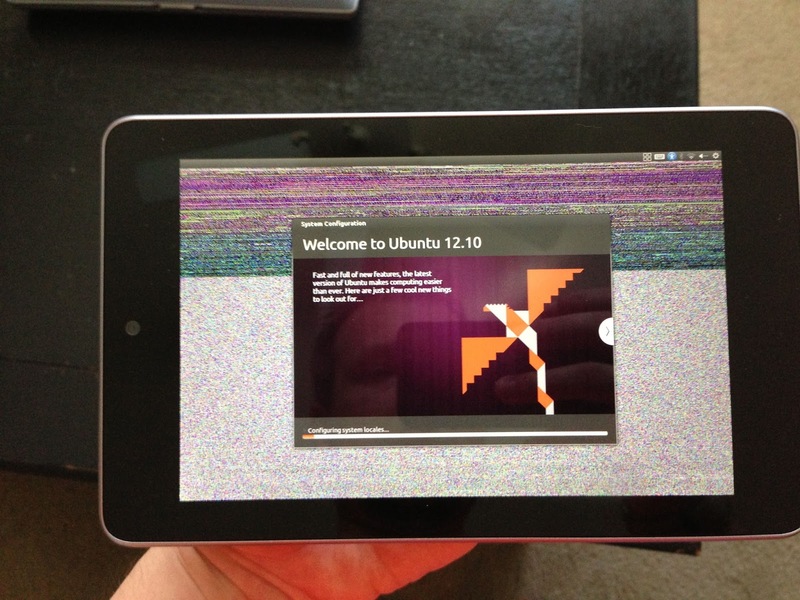 Poor Man's Pwn Pad…$200 vs $900! Intro... First, it has been 4-5 months since I worked on this, but I've had a couple people ask for some instruction. I showed this off back at CarolinaCON and even flashed one from scratch for some friends there. So, the instructions may be a bit rusty and you may have to do some extra legwork. Second, I am in no way attempting to detract from the Pwnie Express Pwn Pad. I am a big fan of their early stuff and own a couple Pwn Plugs myself. I will say that their steep prices are only reflective of the effort taken to provide an out of the box solution. If you're lazy, go buy their stuff…otherwise, take the time to learn it for yourself and save a TON of money.